NEW PRICE!!! SELLERS SAY LETS SELL!!! 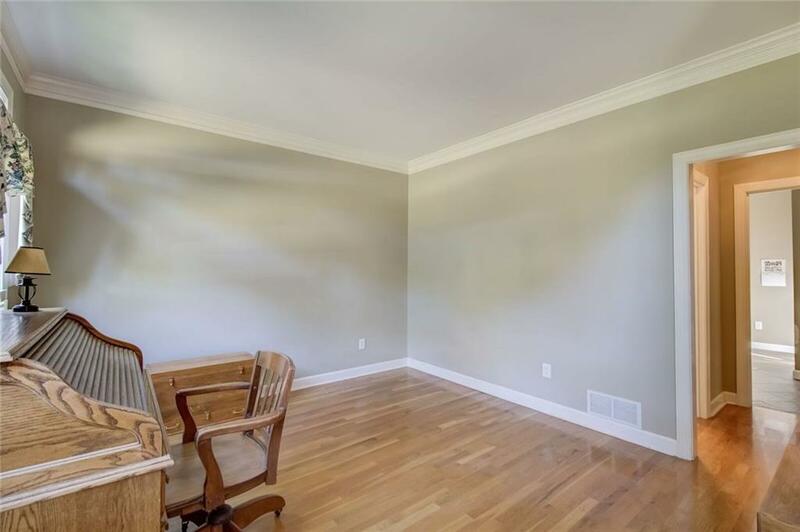 5 BDRM HOME ON LAKE LOT + IN A CUL-DE-SAC! 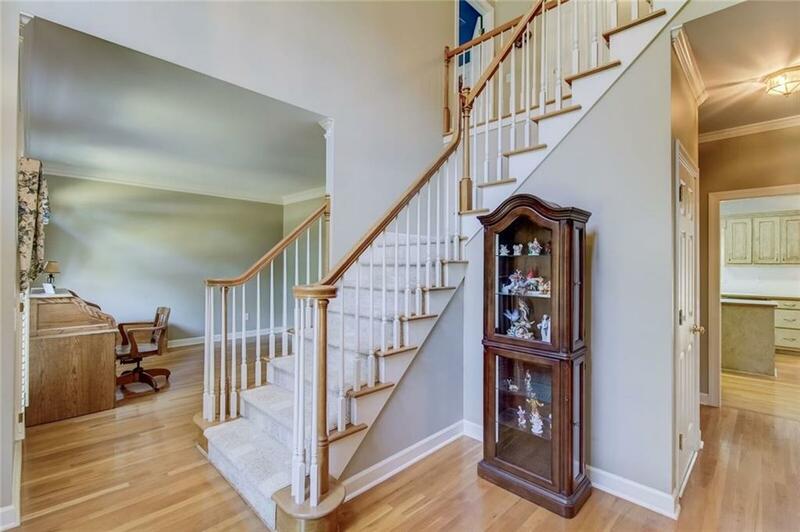 MAIN FLR HAS 1 BDRM, FLL BTH, SEP LIVING RM & XL DINING RM, KITCH W/ISLAND & BRKFAST RM OVERLOOKS 2-STORY FMLY RM W/STACK STONE FP - DUAL STAIRCASES TO THE 2ND FLOOR W/ 4 LG BDRMS PLUS WALK-IN LAUNDRY. TERRACE LEVEL IS FNSHD W/1 RM FEATURING BUILT-IN CABINETS FOR PLENTY OF STORAGE PLUS A UNFNSHD RM USED FOR A WORK SHOP. LG BK DECK LOOKS OVER PRIV BKYARD - LOT GOES DOWN TO LAKE WHERE YOU CAN SIT ON YOUR OWN DOCK! 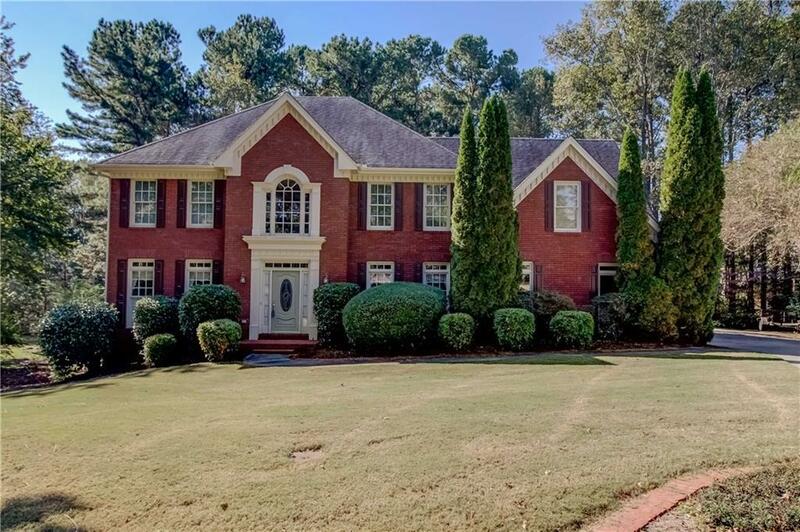 SWIM/TENNIS & 3-LAKE COMMUNITY - CLOSE TO I85 & 316! 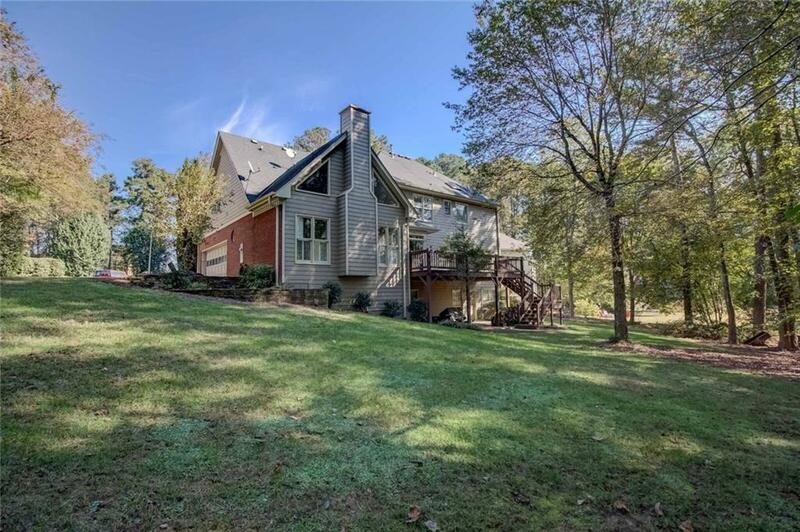 GREAT PRICE FOR LAKE LOT!